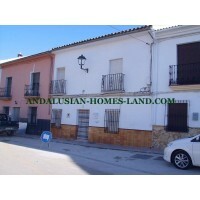 This property is situated in the best area of Villanueva de Tapia a pretty village in the south of Subbetica cordobesa. House has 4 bedrooms, lounge,kitchen, bathroom,storeroom, utility room, storage, patio, barnyard animals. It has a rear door and 70 sqm of barnyard detached from the house where it could build a pool.It has water and electricity to the town hall. 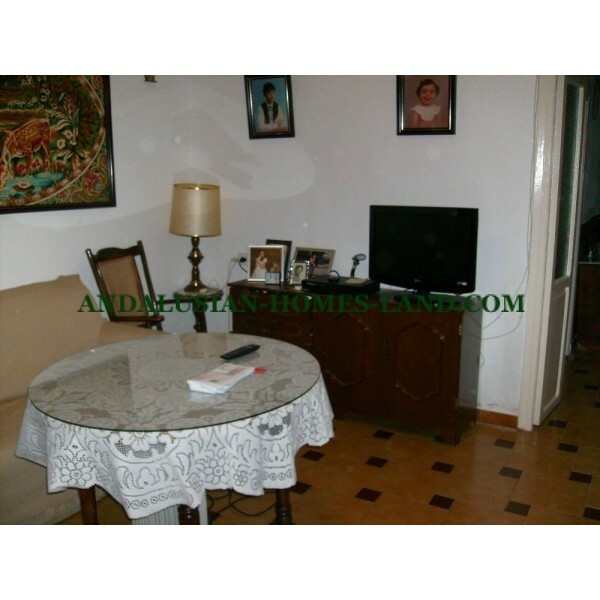 This property is situated in the best area of Villanueva de Tapia a pretty village in the south of Subbetica cordobesa. House has 4 bedrooms, lounge,kitchen, bathroom,storeroom, utility room, storage, patio, barnyard animals. It has a rear door and 70 sqm of barnyard detached from the house where it could build a pool.It has water and electricity to the town hall. 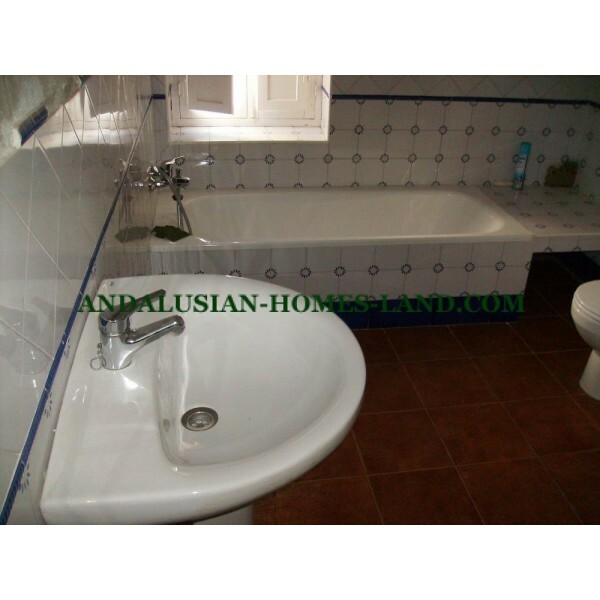 Property is just a 15 min from motorway A92 Mälaga-Granada and Málaga internacional airport is 40 min away.